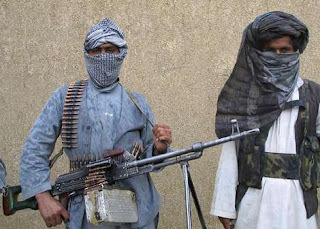 Afghan Taliban and another big group fighting in Afghanistan Hizb Islami has rejected the London conference and has said that it is a new game plan of Americans and Nato against Afghan people to divide them. Afghan Taliban said on their official website that our struggle will continue until the occupying forces are in Afghanistan. Americans and Nato are trying new ways of creating disputes within Taliban by offering them money and offering different packages but Afghan Taliban will not accept these packages and money because they are in a very strong position in Afghanistan they not accepted all this when they where not strong few years back why they will accept now? it is a good thing that some people are also talking about doing Dialogues with Taliban. Pakistan and Saudi Arabia can play a major role in Dialogues. but the result will be same Afghan Taliban just one thing end of Afghanistan occupation by Americans and Nato.